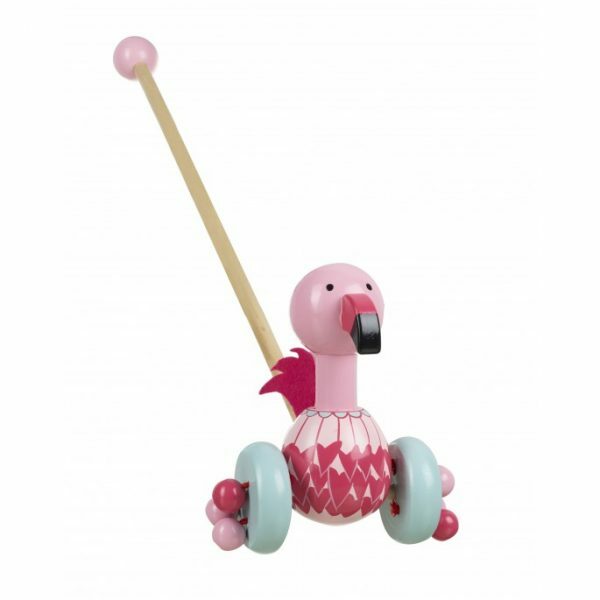 Encourage those first few steps with our beautiful flamingo wooden push along. They will love the beads clacking as the wheels turn. The perfect aid to build up a confident walker. The fun they have with our push along walkers! They love to run about the shop and hear the beads clacking off the floor whilst they explore. 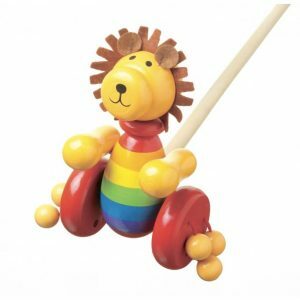 Our push along toys are the perfect item to build up confidence in walking, or even encourage those first couple of steps. They enjoy bringing there new animal friend along with them. 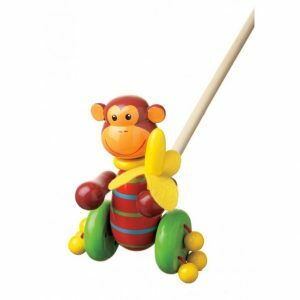 Made from quality wood and non-toxic paint your child will enjoy pushing the flamingo around until they get tired. 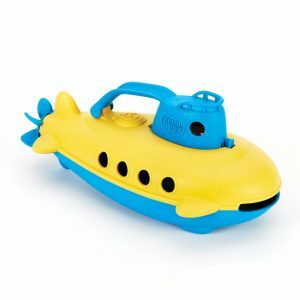 Suitable from those first few steps – anytime from 9months onwards.